Globetrotter Social Club returns with a special guest from Giles Peterson's renowned Brownswood and Worldwide Family Labels. 150K FDC | Early Arrival strongly suggested! 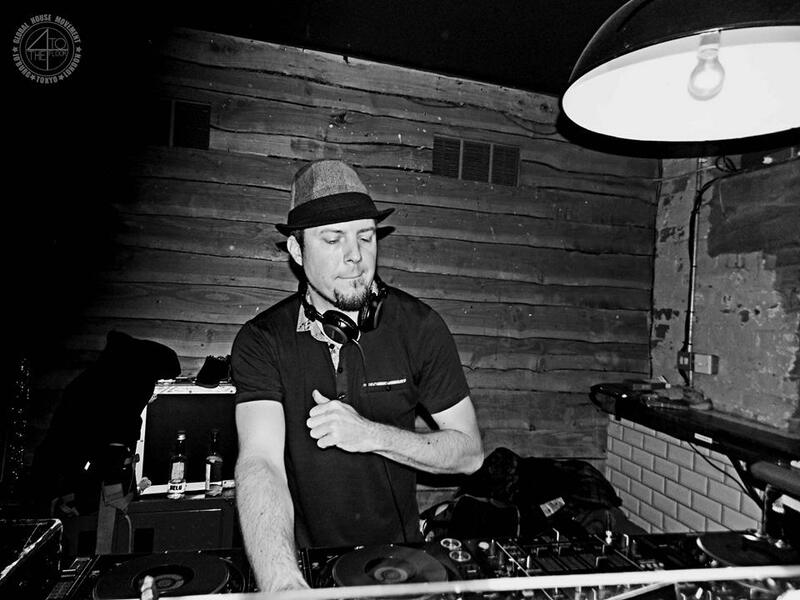 Constantly cross-continental, Simbad’s exceptional sense of groove has built him a solid reputation amongst his peers on the international circuit. The respected DJ and tastemaker is also a versatile producer, having developed serious experience working with some of the best musicians and artists on the planet. He remains a sought after remixer, showcasing a dynamic music culture ranging from jazz to reggae, funk to hip hop, dub to garage, and deep house via techno & soul. Recent albums and production work include the last two well-received Mala albums, and Dayme Arocena’s first two acclaimed LPs on Brownswood Recordings, studio work with Karizma, Deetron, Gilles Peterson, Michel Cleis, Coldcut, L-Vis 1990 & Bok-Bok (Nightslugs), Quantic, Cooly G, Atjazz, Jose James, Raoul K, Ben Westbeech, Grems, Fred P and more.